Established in 1976, Carter, Van Rensselaer & Caldwell is a full-service central New Jersey law firm which provides legal services in a professional and timely manner to individuals, businesses and government throughout New Jersey. With over 120 years of experience and three office locations, we can quickly, effectively and efficiently respond to your legal needs in a broad range of practice areas, including business and commercial transactions, estate planning and administration, elder law and family matters, civil litigation and personal injury, federal and state taxation, and, of course, real estate. 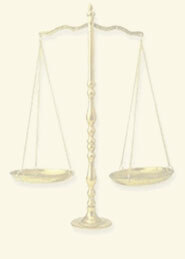 Whatever your legal needs, the lawyers of Carter, Van Rensselaer & Caldwell can be there for you.